The best of classic and modern wholesome Italian cuisine from our family to yours. 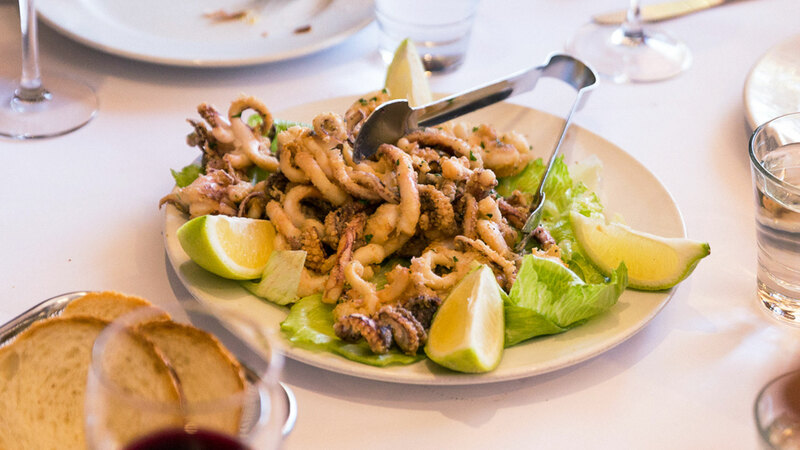 Capriccio combines the best of South Australia’s fresh produce with both traditional and modern gastronomy to deliver a heart-warming dining experience at the shores of Glenelg. 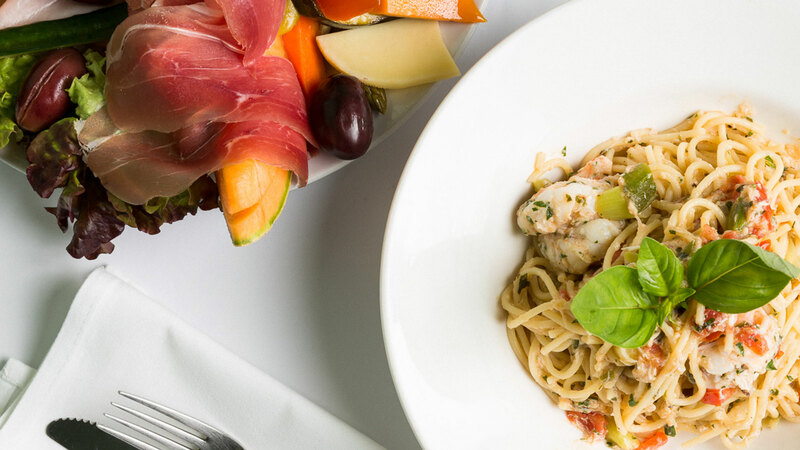 Our unique combination of quintessential Italian and modern dishes will show you why Capriccio continues to win those in search of great food, after 30 years in business. Relax and dine amongst carnival masks and paintings while we welcome you to our little authentic slice of Italy. 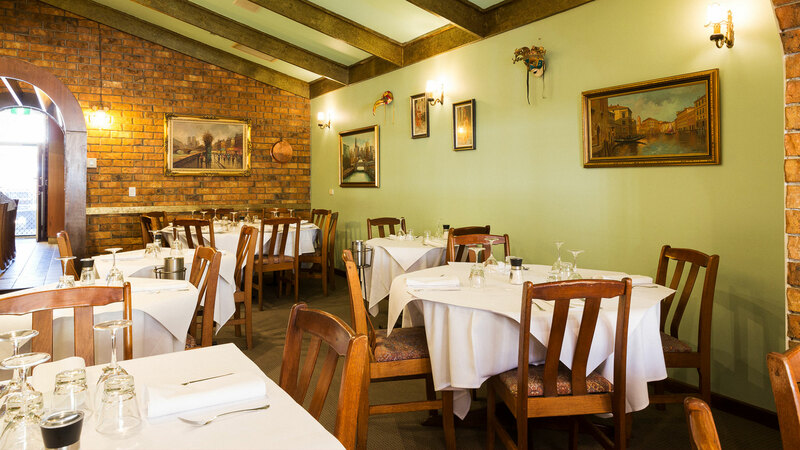 "Fabulous food and attentive service. Would definitely go back!" This place offers a great dining experience... I can feel everyone in the restaurant enjoying their food. Love it!" "This was seriously good food. Fresh and excellent. Risotto pescatore was to die for. And Mammas home made tiramisu was perfect. All round 100 for us"
"Been there for 28 years, the owner is really nice and very authentic place. Worth a crack." "Nice Italian restaurant. 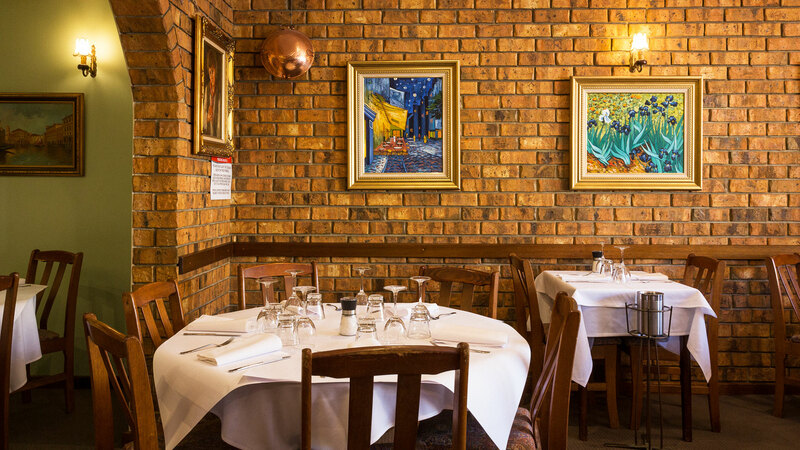 Quieter than most places in Glenelg with a good choice of dishes." "Fantastic food and service was great. The young man that looked after our table was great, couldn't do enough for us. Food was of a high standard and priced well. Will be returning." “At Capriccio, we know and respect that sometimes being old-fashioned – especially when it comes to cooking – is not a bad thing. It’s the reason we’ve been known as an icon in Glenelg since 1980. 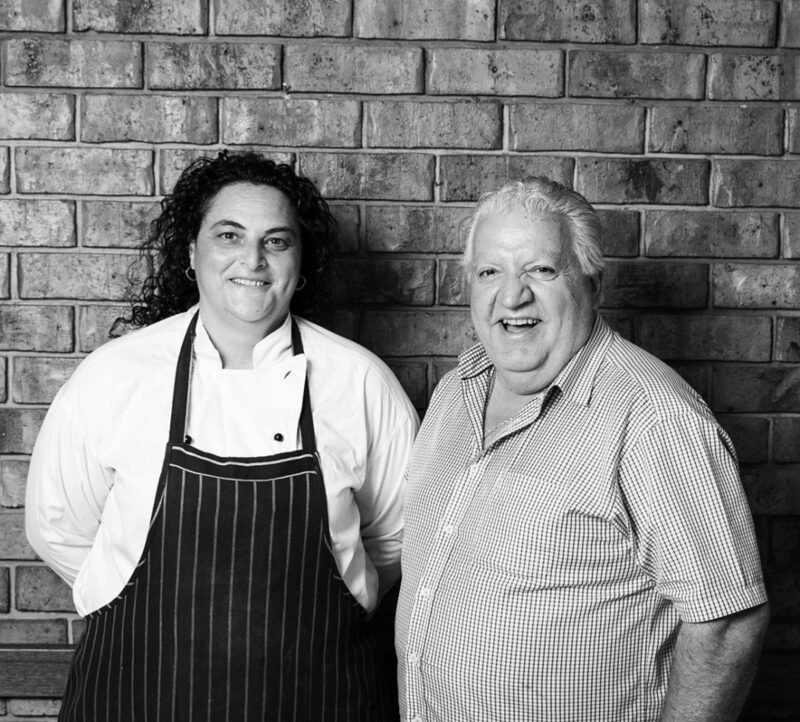 Esterina and I have over 30 years’ experience running the kind of restaurant we’d want to eat at. 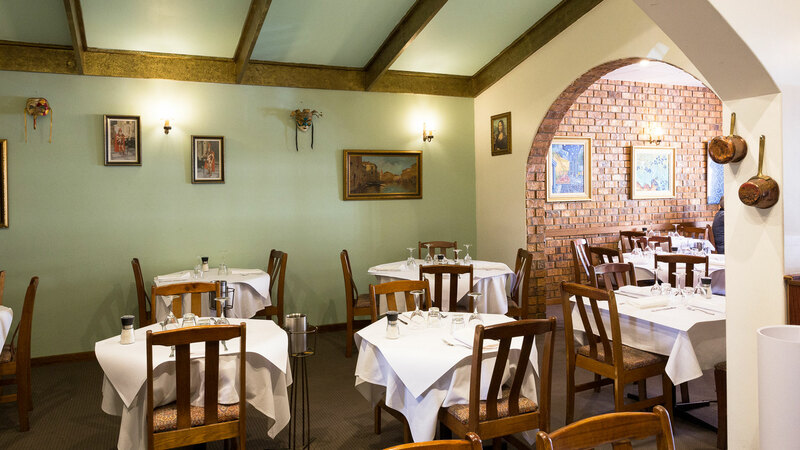 We’re proud of our heritage, and Esterina’s parent’s legacy – Paganas Italian Restaurant. Paganas had the honour of a featured write up in Vogue magazine, which was very rare for a restaurant. Your reservation is very important to us and we make all possible effort to confirm your booking in the quickest time possible. However, if you are making a same day reservation we recommend you book by phone. (10 people or more). That way, we can ensure we look after your needs in the best possible way. The team at Capriccio are dedicated to making your event an occasion to remember with each booking being treated with passion and care. We cater for a wide range of functions and events. We offer customized packages and pricing to suit your needs and budget. 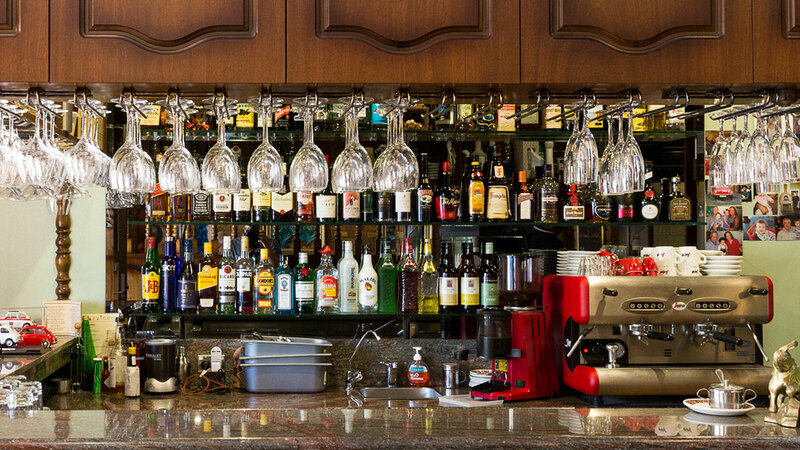 Our restaurant allows us to accommodate groups of up to 70. We are always open to any menu customisations you may want and will open the restaurant on Sunday’s and Monday’s for group bookings of 25 or more. Mixed platter of salami, ham, prosciutto, olives, cheese, giardiniera on a bed of lettuce. Cured unsmoked Italian ham with fresh rockmelon. Vegaterian rice balls with vegetables, peas and cheese served with a fresh Napelotana sauce. Served with a napoletana sauce with fresh herbs and spices. 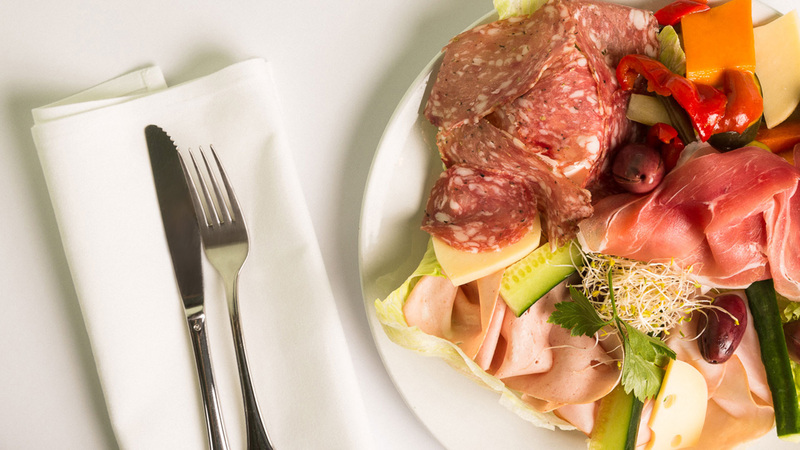 Mixed platter of salami, ham prosciutto, olices, cheese, giardiniera on a bed of lettuce. Cured unsmoked Italian ham with rock melon. Cured unsmoked Italian ham with cheese and olives. Fresh vegetables pickled in a sweet and sour marinade. Beaten egg with parmesan cheese in a chicken broth. Combination of mixed vegetables In rich stock. Japanese pumpkin topped with smoked bacon and dash of cream. Double smoked bacon, black pepper, egg, parmesan cheese in cream sauce. Garlic, olive oil, capers, black olives, anchovies, parsley, chilli & fresh tomatoes. Double smoked bacon, onion, fresh tomato, garlic, chilli & fresh herbs. Diabe oyster mushrooms sautéed with prosciutto, artichokes, semi sun dried tomatoes, garlic in a white wine and olive sauce with a hint of chilli. Combination of mixed seafood sautéed in garlic, capers, calamatta olives, red capsicum & fresh basil. Combination of mixed seafood sautéed with garlic, tomato & fresh basil. Homemade ‘pillows’ of pasta, filled with mixed seafood in a fresh tomato sauce, dash of cream & herbs and topped with prawn. Smoked salmon sautéed with red capsicum, avocado, spring onion in a white wine cream sauce. Parcels of pasta filled with ricotta & spinach, topped with tomato, cream & herbs. Rolls of pasta filled with mince meat & eggs, topped with béchamel sauce, baked with parmesan cheese & tomato. Layers of wide pasta, with bolognese meat sauce, mozzarella & parmesan cheese, eggs, small goods and topped with a béchamel sauce. Home made gnocchi with fresh tomato, basil, capsicum, onion & hot spices. Home made spinach gnocchi in a white wine, olive oil sauce with semi sun-dried tomatoes, mushrooms & spinach with a hint of chilli. Braised veal knuckles cooked with onion, capsicum, olive & herbs in a fresh tomato sauce. Tripe prepared in the capriccio way. Slowly cooked in a rich tomato sauce with fresh herbs & spices, topped with parmesan cheese. 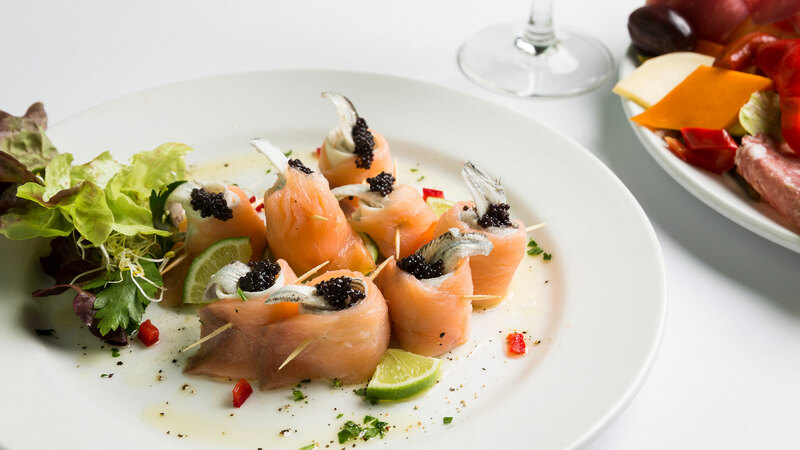 Marinated garﬁsh with smoked salmon & caviar (served cold). Sautéed mixed sea food with capers, red capsicum, olives, herbs & garlic. Tender chicken pieces with mushrooms, red capsicum, herbs & spices in a white wine cream sauce. Tender beef pieces with mushrooms, red capsicum, spring onions, garlic & chilli in a white wine cream sauce. Tuna, spring onion, mushroom, garlic, olive oil, spinach, fresh tomato and white wine. Combination of fresh seasonal vegetables sautéed with garlic, fresh herbs, tomatoes and olive oil. Sautéed mushrooms, onion, fresh tomato, garlic, fresh herbs in a masala sauce. Grilled steak with sauce made of peppers, olive, garlic, capers, oregano & fresh tomatoes. Veal liver cooked with onion, bay leaves and white wine. Crumbed veal served with salad. Tender veal cooked in a marsala sauce. 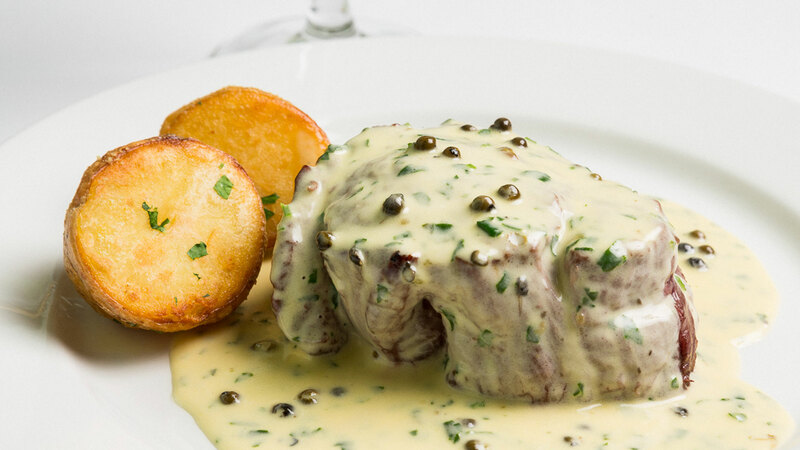 Tender veal cooked in a mushroom brandy cream sauce. Crumbed veal folded with ham, cheese, herbs, spice stopped with bolognese sauce. Crumbed veal with tomato sauce, slice of ham and mozzarella cheese: Grilled. Tender veal cooked in a fresh sauce with spices and garlic. Crumbed chicken served with salad. Crumbed chicken with tomato sauce, slice of ham and mozzarella cheeses: Grilled. Whole chicken breast cooked in a brandy cream sauce topped with asparagus. Spanish onion, garlic, tomato, mushrooms, olives and cucumber tossed with olive oil. $25 Minimum Charge per head applicable to any other offer.